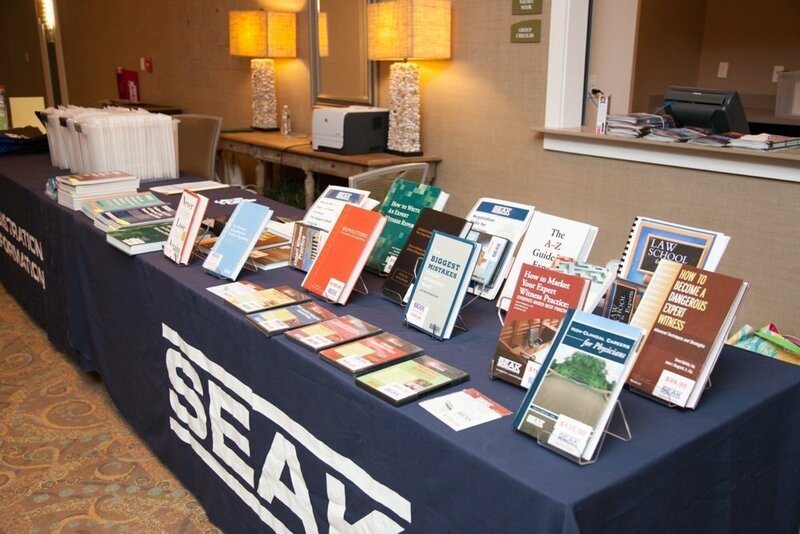 Founded in 1980, SEAK, Inc. is The Expert Witness Training Company. 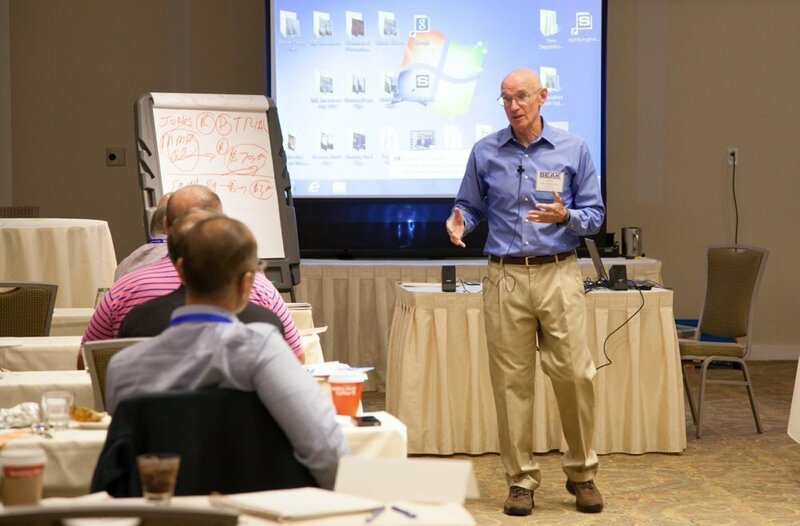 We provide highly-acclaimed expert witness training, mentoring, seminars, conferences, books, videos, audios and practice aids for expert witnesses. 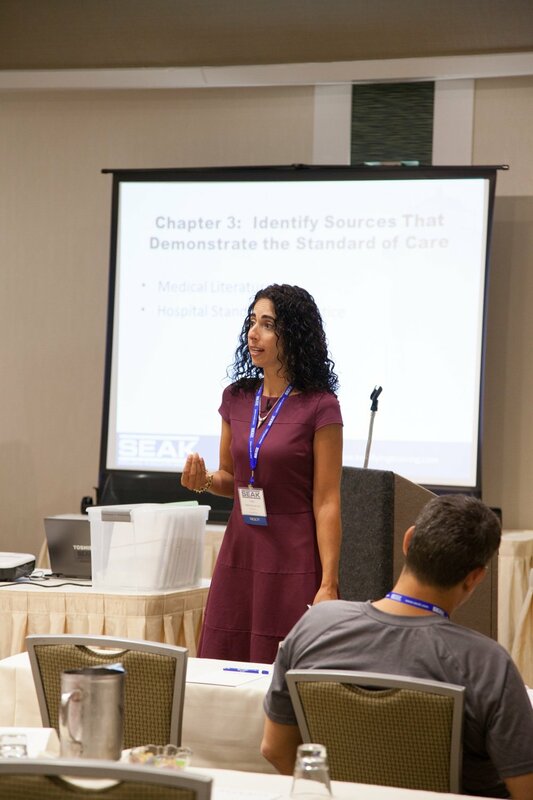 SEAK was founded in 1980 and has trained many thousands of experts how to testify more effectively. 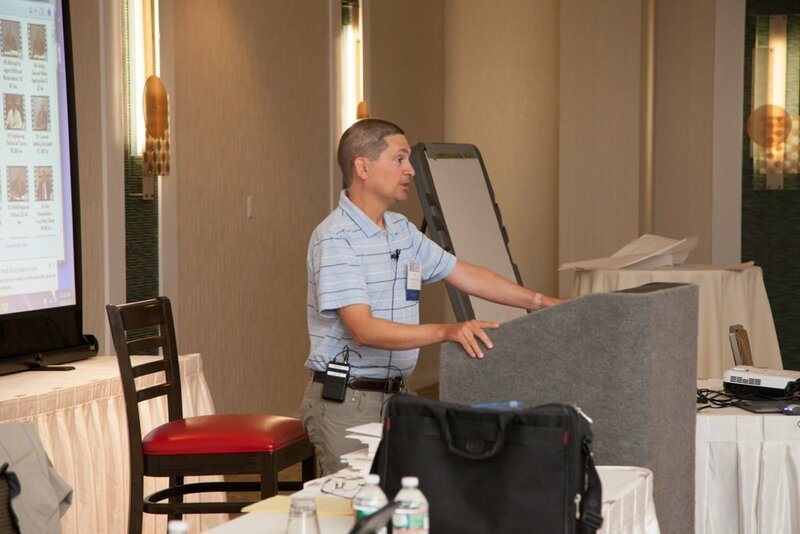 Our onsite training clients include Fortune 500 Companies, Smaller Companies, Governmental Agencies such as the Federal Bureau of Investigation, Securities and Exchange Commission, Federal Aviation Administration, Internal Revenue Service, NYPD, Secret Service and Department of Defense, and numerous professional societies. We strongly believe that training and the improvement of skills are the keys to being an effective expert witness. In addition, the most effective business development technique any expert witness can pursue is to generate positive word of mouth and repeat business. Expert witnessing is also often a “one strike and you are out” proposition. If an expert performs poorly on a case, the word will spread and this one bad performance all too often becomes a career-ender. 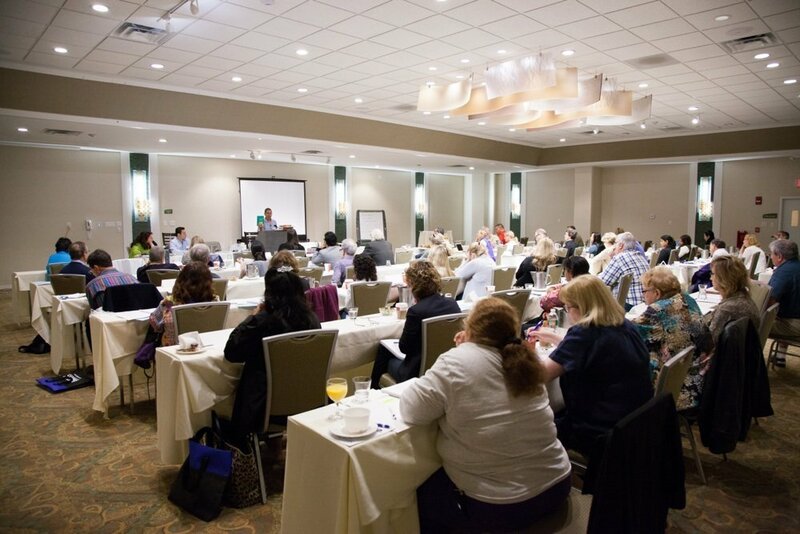 Our training is focused on improving your testifying skills and showing you how to avoid potential pitfalls. 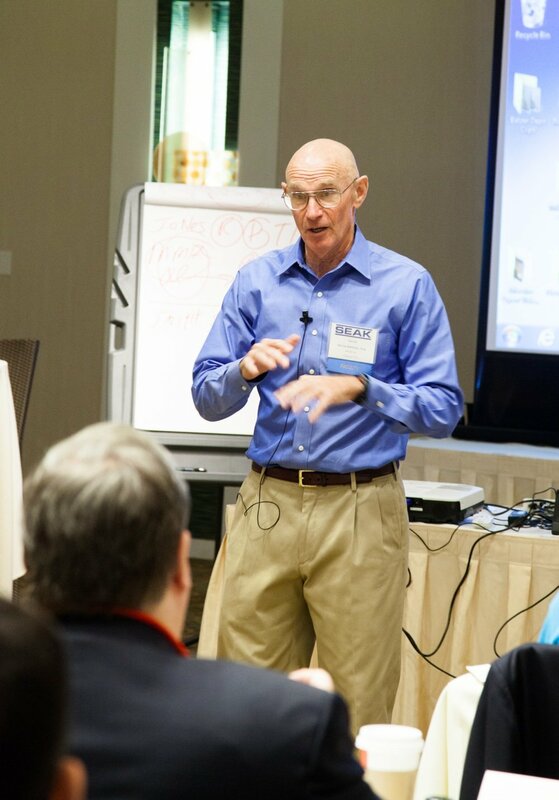 We individualize our training in our seminars. Our methodology involves requesting a CV, sample report, and problems the witness has experienced in the past from trainees. These materials are then used as the basis of mock trial demonstrations. We’ll even research our attendees online to show how such information can and will be used against you. 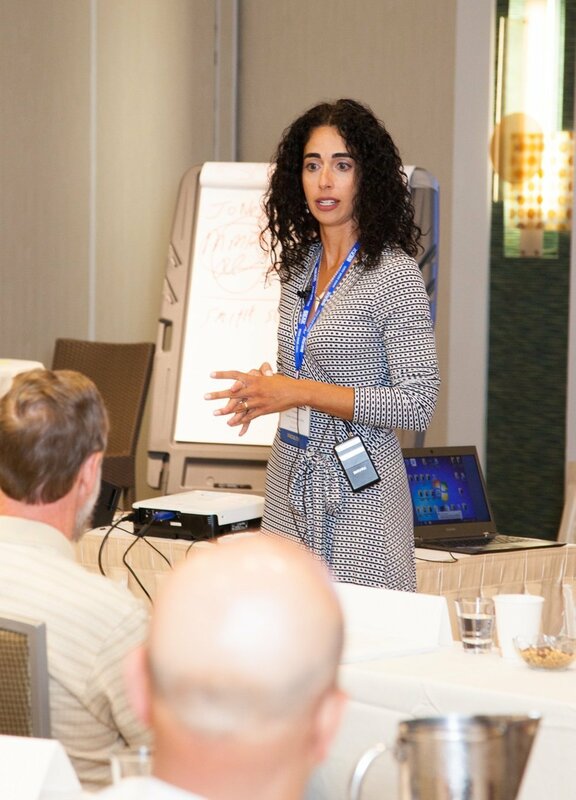 We conduct seminars/conferences, provide onsite training to corporations, associations and government agencies, assist law firms in preparing witnesses to testify, and provide one-on-one training and consulting for individual expert witnesses. 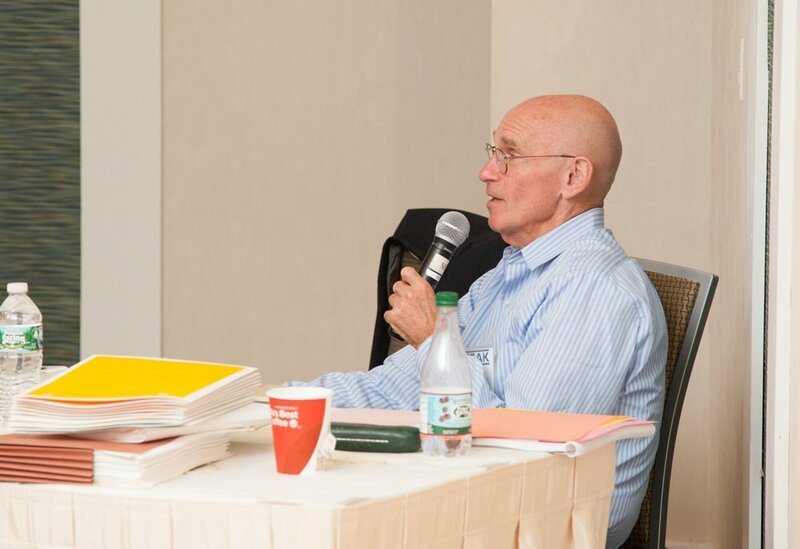 Our highly-regarded expert witness training is fast paced, interactive and highly effective. We utilize the optimum combination of didactic lecture, questions and answers, mock trial demonstrations and videos of actual witnesses testifying in real cases.